How Far is Assetz Marq? 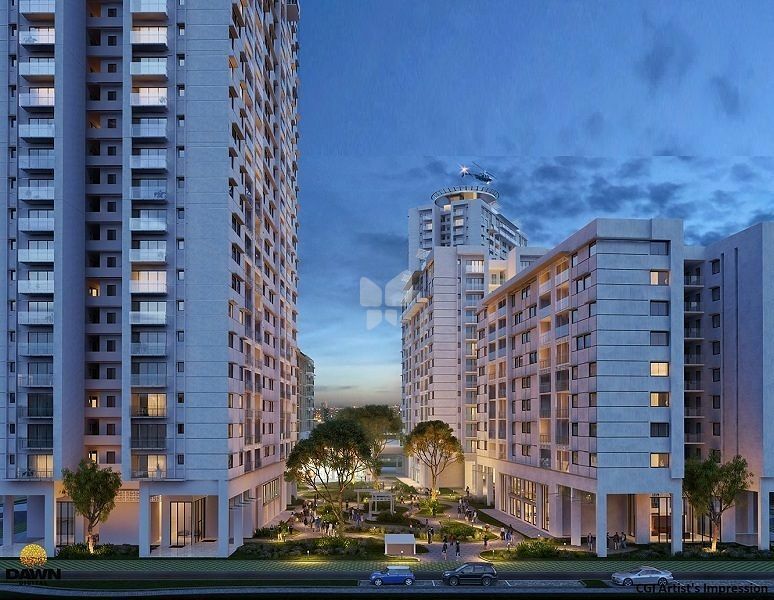 Assetz Marq an integrated township spread across 22 acres is available in 2 BHK Apartments for sale in Whitefield road built with various specification of carpet area sizes ranging from 880 – 1029 Sq. Ft. configurations. Built on 4 superstructure buildings with about 27 Floors. Assetz Marq is one of the masterpiece of the builder being developed with thoughtfully and well planned 2BHK Apartments, the project is a class from Assetz Property group, one of the top realty developers in Bangalore. Get your dream homes address plates done at Assetz Marq. Whitefield one of the localities where people are ready to buy a house, is also known for its proximity to IT Hubs. The Project Assetz Marq also one of the best landmarks by the builder Assetz Property Group. The project is nestled in whitefield is clusterd with a load of amenities to beat other builders in Whitefield. The property is also well known for its connectivity to the nearby landmarks. Whitefield one of the hot selling localities in Bangalore is also clustered across with projects of various types. Starting from a 1BHK Studio apartments to a luxury villa are available for sale in Whitefield Bangalore. Home is a place in your heart where you can watch your family grow. A place where memories nuzzle the little nooks and corners. It’s a place far away from the noise. Yet, close to every city comfort. One of the best construction building that has large, luxurious spaces. And yet, is a cozy haven of comforts. It’s everything you’ve always dreamt of. But, most of all, it’s an inviting haven at the end of every day. · Toto or equivalent sanitary fittings and Jaguar or equivalent CP fittings. 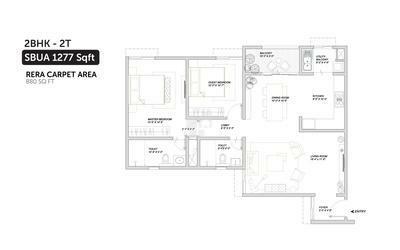 · One TV and telephone point in Living room and master bedroom. · Electrical points for Refrigerator, Hob, Chimney, Washing machine, Dryer with 2 additional plug points in kitchen.